Soft and straight without breaking the bank. 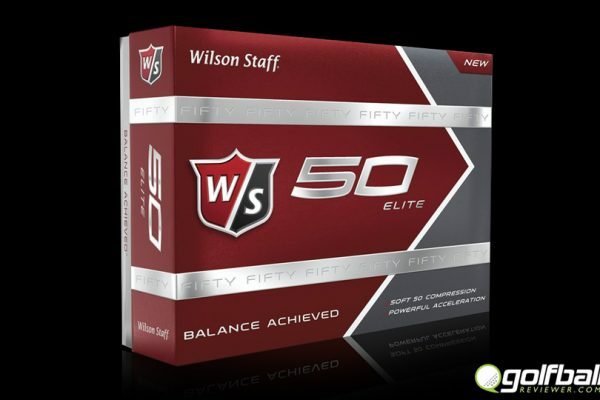 The Bridgestone e6 Soft is a great choice for the improving golfer. The Bridgestone e6 Soft is one of the lowest compression golf balls out there and worth a try if distance and low spin is in order. The Good: Straight as an arrow and affordable with good distance. The Bad: Low trajectory with a lack of spin. 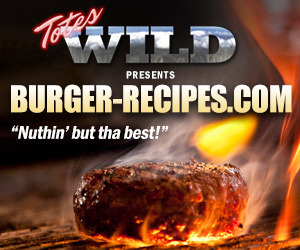 Bottom Line: Great for mid to high handicappers looking for performance. 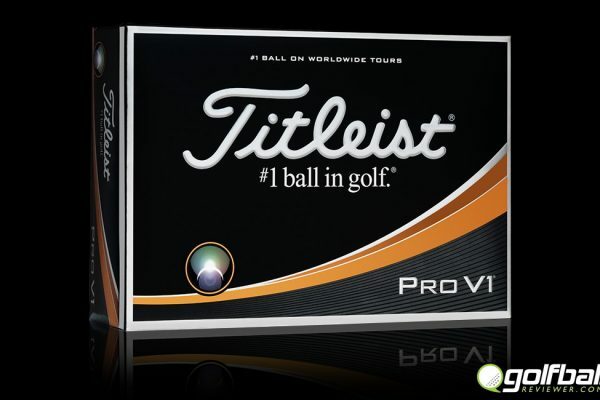 I was searching for a ball that would give me a bit more distance over my ProV1X in the winter months and came across the e6. Here in Scottsdale AZ it can get down to 40 degrees between September and February so getting maximum distance is important when trying to reach them monster par 5’s in two. The colder the golf ball the less distance, here is a chart to help with cold weather golfing distances. 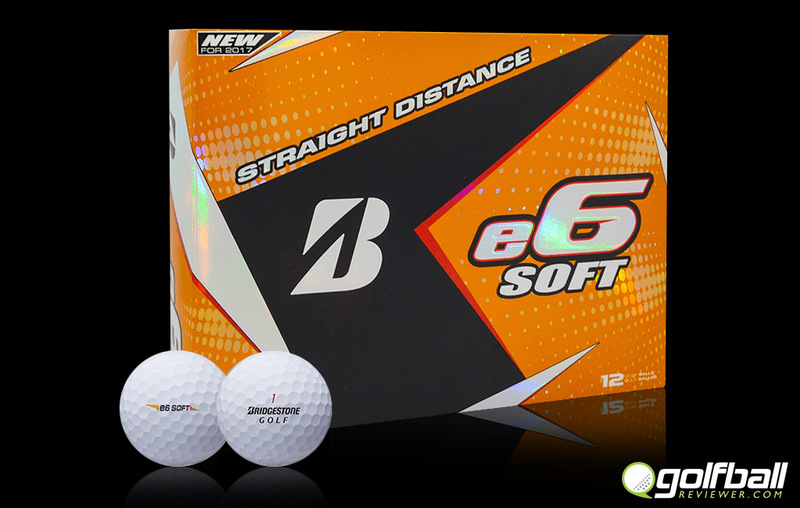 Bridgestone claims this Bridgestone e6 Soft is engineered for straight distance by reducing air resistance around the ball using its “Delta Dimple” design. I can definitely vouch for the straightness of the ball as it was very difficult to work it left or right. This proved to be helpful when I was going through my hook phase (out of no where I started overcooking my draw). 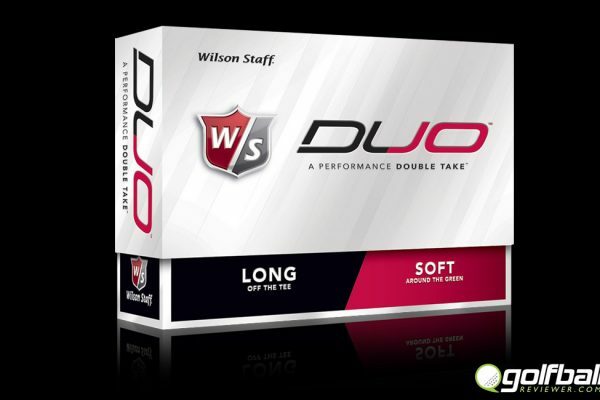 For the beginner or intermediate golfer this would be a good choice. It is low compression, about 50, so swing speeds of 90mph or less would still get it traveling well. It has earned the name “the spin killer” for a reason. I did not notice any difference in distance based on my cold weather tests as well as warm weather. My swing speed is about 108mph so perhaps anything over 90 would not see any benefit in length. The ball definitely had a lower and more piercing trajectory which made it more difficult for me to get it to stop with any spin. I prefer a higher ball flight. 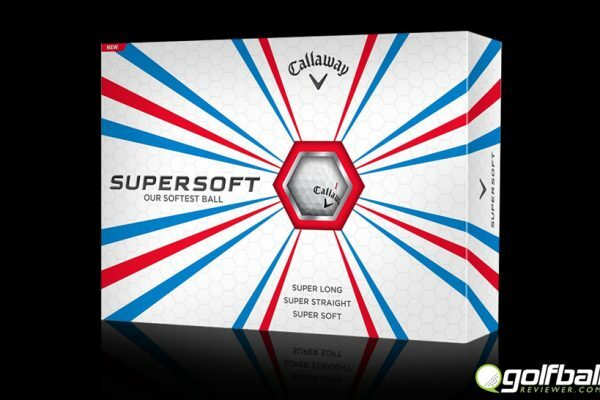 They claim it is a soft ball but it had a bit of a clicky feel and was very tough to work around the greens with the wedges. Definite lack of feel/workablility and takes some getting used to. 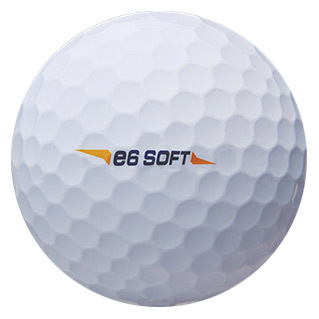 The Bridgestone e6 Soft would be a great ball for the weekend warrior who wants to keep it in the fairway and keep some money in their wallet. 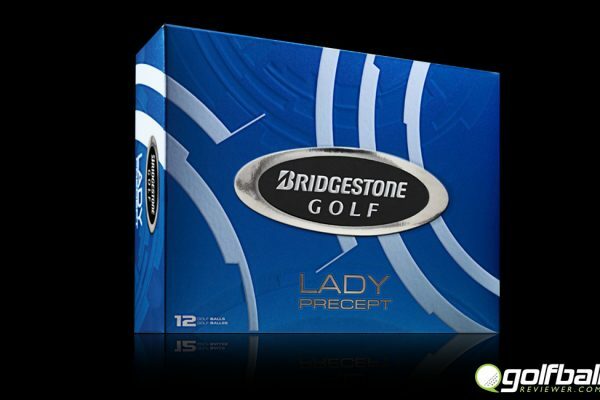 It comes in a variety of colors and is a welcome offering from Bridgestone.